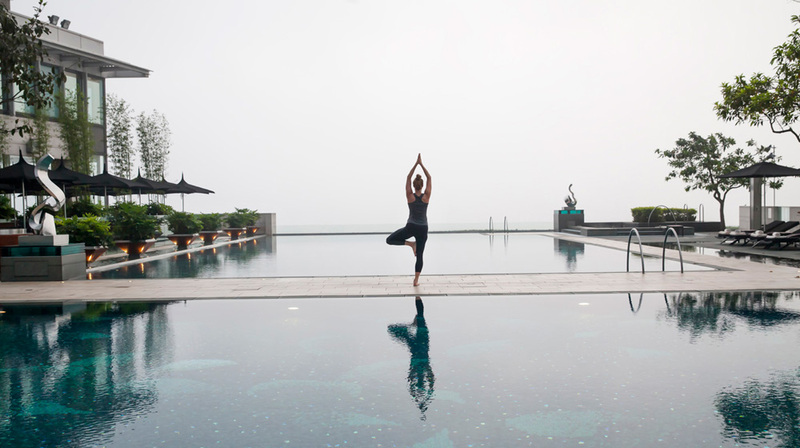 The world of wellness is changing, and Four Seasons Hotel Hong Kong is leading the way with the launch of its Well Feeling initiative. Recognising that the travellers of today are increasingly mindful of their mental and physical wellbeing, the hotel is taking a new approach to the guest journey, offering wellness options that holistically integrate into all phases of a stay, helping guests to achieve a better tasting and more nutritious, physically stronger and mentally fit lifestyle. There was a time in hotels where wellness was something found on a massage table or treadmill. Healthy eating was relegated to a few items on a menu with vague definitions of nutrition. The traveller of today, however, is well informed and open to new experiences, making more deliberate choices in search of a healthy, balanced life. Four Seasons recognises the unique needs of these guests and aims to provide them with tools and expertise to achieve total wellbeing. Using the Hotel’s own in-house experts plus a team of outside craftsmen, guests can continue their journey of wellness, or get started or the first time. Well Feeling Menus: Working with the respected Nutritionist and Functional Medicine specialist Miles Price of the Life Clinic in Hong Kong, Executive Chef Andrea Accordi is helping guests to go beyond granola and rethink their definition of healthy food. Guests can follow the green leaves on all restaurant menus to easily discover tasty new creations and old favourites, nutritionist-approved. From roasted organic Welsh rack of lamb to authentic Thai blue prawn curry, hungry guests are spoiled for healthy choices. For guests who wish to go deeper, detailed information on key vitamins, minerals and phyto nutrients for each Well Feeling dish is also available. Well Feeling options can also be found in the Hotel’s Michelin-starred Lung King Heen and Caprice. Mindfulness: Guests can find peace of mind anytime with a variety of mindfulness practices. 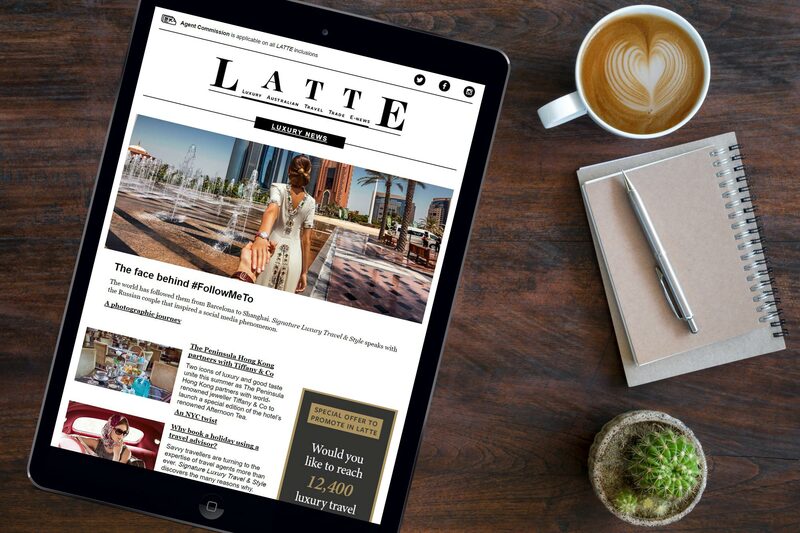 The Spa helps guests to meditate at their own pace using iPads loaded with meditation apps and noise cancelling headphones. For those who would like to extend their mindfulness practice to a community setting, monthly Full Moon Meditations led by Director of Spa Shoshana Weinberg have become a popular gathering for like-minded wellness seekers. Those who wish can tap into the creative side of mindfulness with art therapy; adult colouring pages are available to enjoy throughout the Spa or to take back to the room. Masters of Wellness: Guests at all phases of their personal wellness journeys will have the opportunity to explore new frontiers of wellbeing with the Masters of Wellness series, a selection of visiting experts practicing a range of specialties from reiki to yoga, all curated by Director of Spa Shoshana Weinberg. Fit Life: In addition to the world-class gym with panoramic Harbour views and two full-sized outdoor pools open year-round, the Hotel helps guests to explore new fitness territories. 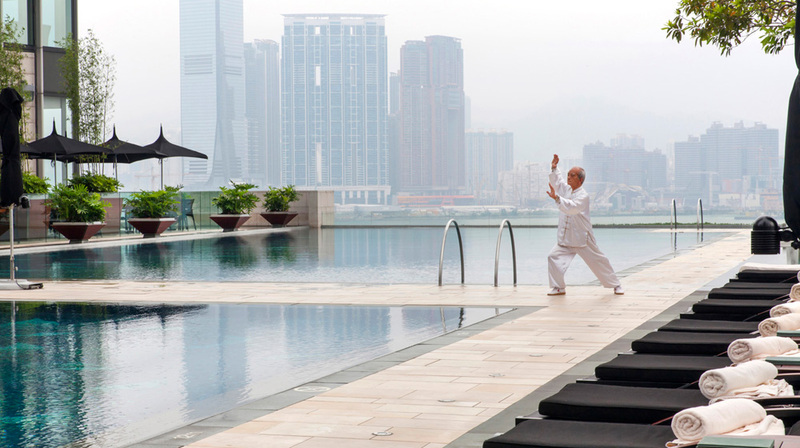 Every weekend by the pool, guests can explore the yin-and-yang balancing art of tai chi with Master Angela. For those seeking a higher-octane workout, Four Seasons has collaborated with local fitness experts Joint Dynamics to offer a new Circuit Training class. Guests looking to get outside can also join sporty Four Seasons staff for a morning run every Wednesday. Well Feeling Meetings: Introducing the Well Feeling Meeting Package where healthy food, mini guided group meditations with the Hotel’s Spa experts, and even a stretching corner with fitness staff, are all designed to spark productivity, tap into creative energy and leave colleagues feeling good all day long.